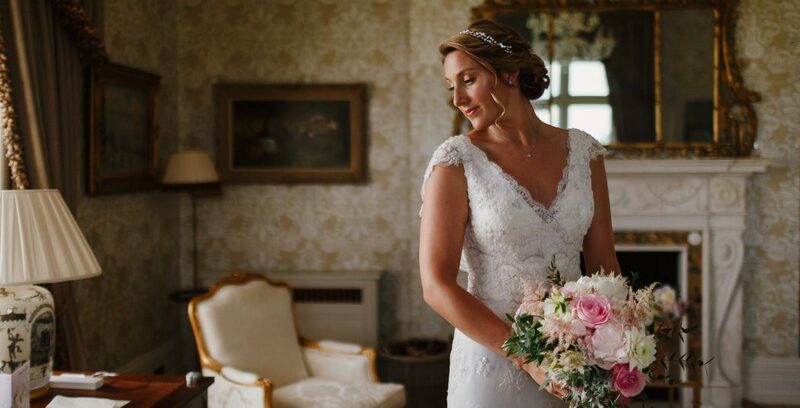 Characterised by its impressive front porch, grand entrance hall with a carved staircase and a huge walled garden at the rear, Capron House is another superb venue for wedding celebrations. It has a civil wedding licence for ceremonies of up to 80 people, a seated wedding breakfast capacity for up to 108, while a marquee in the walled garden allows for guest numbers of up to 150. It is also suitable for meetings, groups and other celebrations. Cowdray has a range of venues including Cowdray House, Capron House and at the Clubhouse at Cowdray Golf. 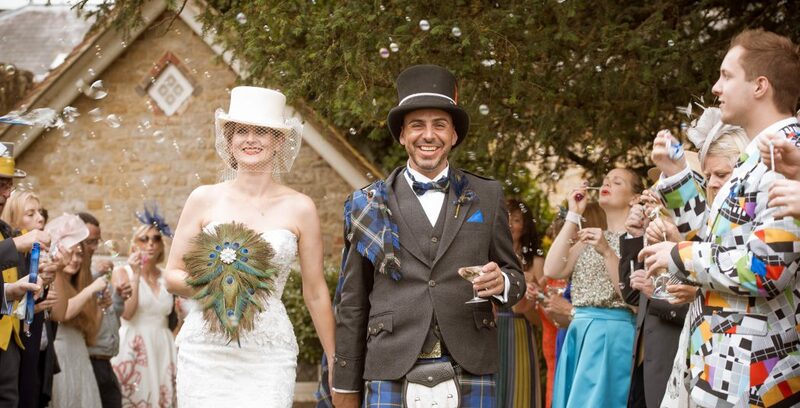 Both Cowdray House and Capron House have civil wedding ceremony licences. 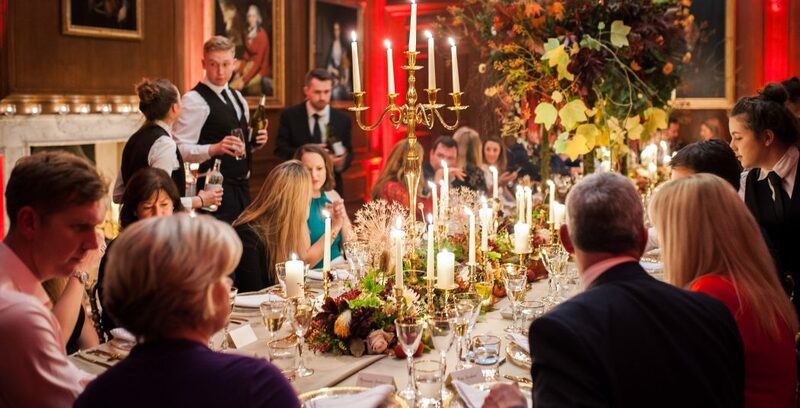 Cowdray offers corporate guests a host of facilities and activities, both indoors and outdoors, to create unique and bespoke events. 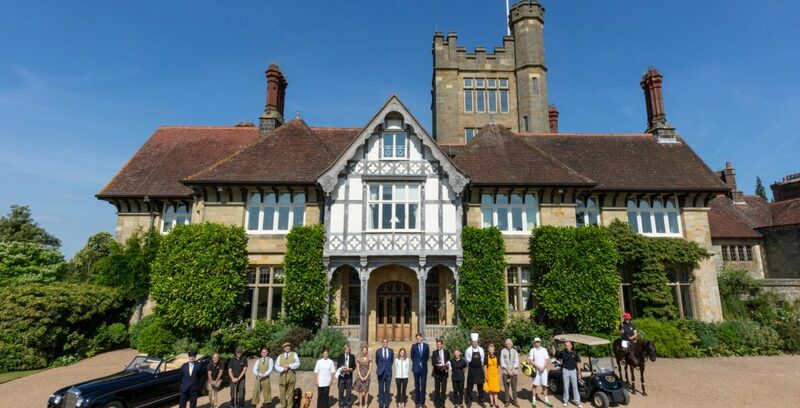 The opulence and seclusion of Cowdray House makes it the perfect location for a Directors’ Retreat or Board Meeting with a number of break-out rooms while Capron House or the Golf Clubhouse provide alternative venues ideal for conferences and meetings. Cowdray Estate offers a wide range of locations for filming and stills including Cowdray House, Cowdray Heritage, a quarry and disused limeworks as well as cottages, woods and farmland.